This marks the tentative dates for the GLOCK Sport Shooting Foundation Match here at Talon Range. 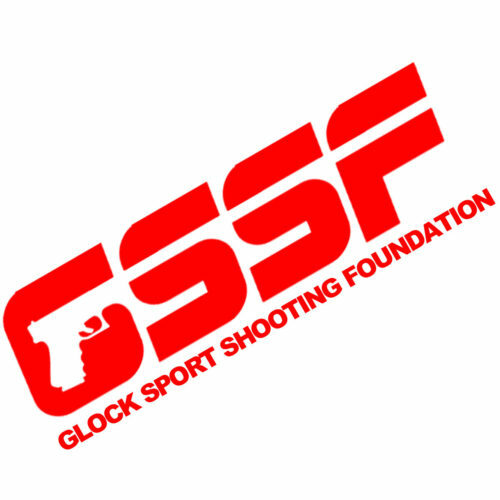 The GLOCK Sport Shooting Foundation is a safe, fun, family-oriented organization devoted to the responsible use of GLOCK firearms and encouraging participation in the shooting sports. Competitions, across the United States, provide opportunities for shooters of all skill levels and experience to compete together in simple, but challenging courses of fire. GSSF does not require the expensive equipment and extensive training often demanded by most other types of firearms competitions.